The surprise split comes only five years into Bungie’s 10-year publishing deal with Activision, who had provided resources and support to the development and marketing of the Destiny IP since the the ambitious online shooter first launched in 2014. “With our remarkable Destiny community, we are ready to publish on our own, while Activision will increase their focus on owned IP projects. Bungie was also hosted through Activision’s Blizzard.net platform, though the Blizzard Customer Service Twitter account confirmed this wouldn’t change. Even so, the split could mean we see Destiny come to other platforms like Steam, or even the fledgling Epic Games Store. Fans have criticized the game’s use of micro-transactions, timed exclusives for PlayStation 4 players, as well as the frequency and quality of DLC updates (a recent piece of content in the game had to be ‘unlocked’ by Bungie after players failed to solve the puzzle meant to access it). 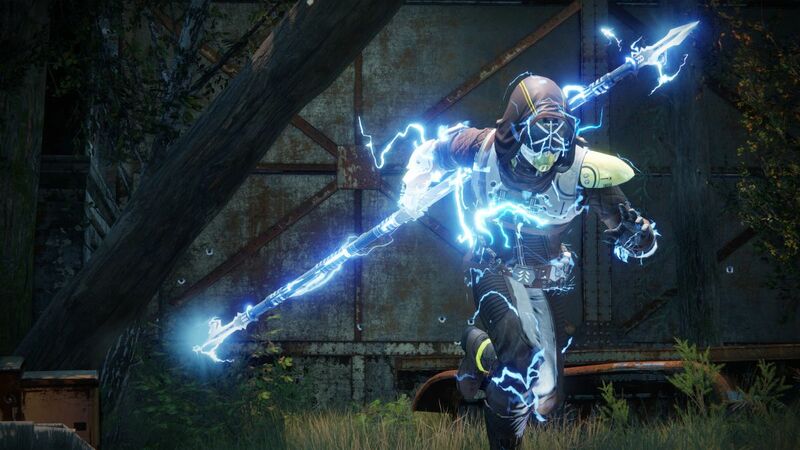 Many are hoping the split from Activision will solve their personal bugbears with the game, though whether we’ll see a massive overhaul of Destiny’s business model, or a meaningfully different experience for players, is very uncertain. Either way, self-publishing will bring its own challenges, and sales of Destiny 2 haven’t been what Bungie or Activision hoped for.